Applicants assigned ‘Category Two’ must successfully complete the qualifying examination in order to become eligible for PCTM certification. 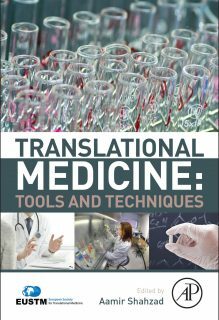 Qualifying examination is held at occasion of Annual Conferences of the European society for Translational Medicine. Recommended reading literature list will be provided to the applicants upon registration.